1. The idea of the Bible as literature did not begin in the modern era. As I have plied my trade as a spokesman for the Bible as literature for half a century, I have adopted a strategy of first clearing the ground of misconceptions and then making the positive case for the importance of reading and interpreting the Bible in keeping with its literary nature. Because the phrase the Bible as literature came on the scene in the middle of the twentieth century, it is understandable that evangelicals might be suspicious of the idea. But such towering theological stalwarts from the past as Augustine, Luther, and Calvin did not doubt that the Bible has literary qualities. 2. Viewing the Bible as literature is not necessarily a sign of theological liberalism. 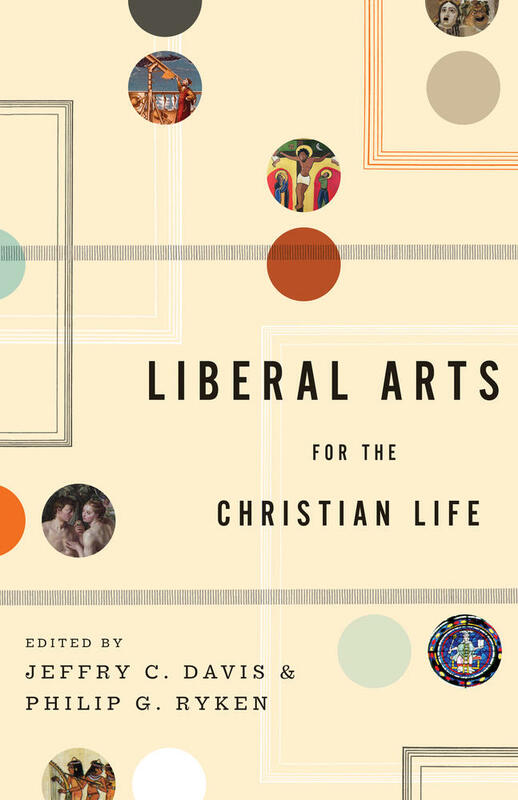 Because liberal biblical scholars have been more inclined than conservative ones to practice literary approaches to the Bible, it is easy to associate those approaches with theological liberalism, but there is no necessary connection between them. I begin my course in the literature of the Bible by reading ten claims by biblical authors about the unique nature of the Bible—its inspiration, its infallibility, and so forth. Then I say that for me a literary study of the Bible begins where any other study of it begins—by affirming as true everything that the Bible claims about itself. I find no discord between what I believe theologically about the Bible and my literary study of it. I find no discord between what I believe theologically about the Bible and my literary study of it. 3. To say that the Bible is literature need not imply that it is fictional rather than factual. Most literature is fictional at some level, but fictionality is not a defining trait of literature. A piece of writing is literary whenever authors employ literary techniques, regardless of whether they record what really happened or made it up. 4. When we find literary qualities in the Bible, we are not adding those traits to the Bible. To people unfamiliar with the literary approach to the Bible, it may seem that literary scholars are adding something to the Bible, but this is a false impression. When we interact with the Bible using literary tools of analysis, we are not adding something but are discovering what is already in the text. We could not treat the story of Samson as a literary tragedy if it did not possess the qualities of that genre. 5. The idea of the Bible as literature began with the writers of the Bible. 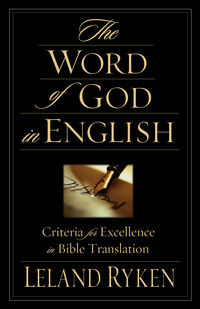 It is the writers of the Bible who gave us a literary Bible, so the origin of the concept can be traced back to them. We catch a hint of this from the way in which some biblical authors speak with technical precision about the literary genres in which they wrote—psalm, chronicle, song, parable, epistle, apocalypse, and others. But the chief evidence is the literary nature of what they wrote. Every page of the Bible contains at least some incidence of literary technique, and many pages are completely filled with it. 6. The subject of literature is human experience. Several qualities make a text literary, and it is easy to overlook the most basic and universal principle of literature. That principle concerns the content of literature. Literature takes human experience as its subject. When we read a work of literature, we share an experience. 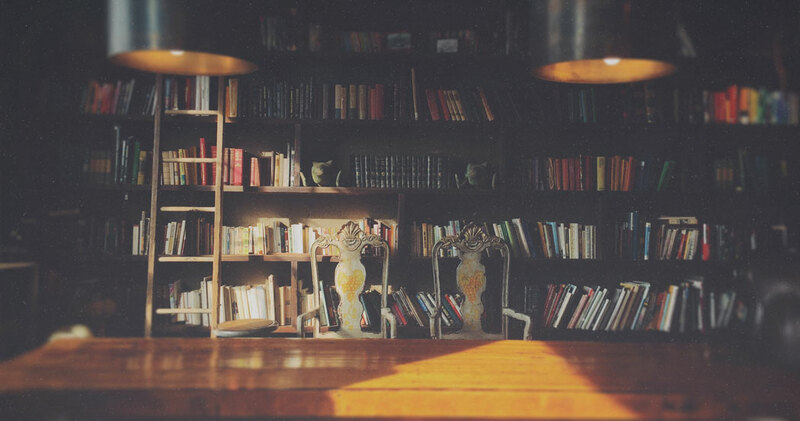 Literature is truthful to life and experience and is not primarily a delivery system for an idea. A literary approach to the Bible identifies and relives the human experiences that are portrayed and avoids reducing the Bible to a set of ideas. 7. Literature is an embodiment and incarnation of its subject matter. Professors who teach literature and creative writing claim that literature shows rather than tells. To "show" is to embody concretely; to "tell" is to express an abstraction or idea. The sixth commandment tells us "you shall not murder." The story of Cain and Abel (Gen. 4:1-16) shows and embodies that truth, and it does so without using the abstraction murder and without commanding us to refrain from it. When the rich young ruler asked Jesus to define neighbor, Jesus instead told a story (the parable of the good Samaritan) that shows us what neighborly behavior looks like. A literary approach to the Bible interacts with the embodied experiences that biblical authors place before us. 8. Artistry is an important part of the literary nature of the Bible. God did not neglect beauty when he created the world, and he did not neglect it when he superintended the composition of the Bible. The literary parts of the Bible are replete with artistry, and to pay attention to it and unfold it through analysis is an important part of a literary approach to the Bible. Doing so can add a whole new dimension and level of enjoyment to our reading and study of the Bible. Additionally, we need to operate on the premise that biblical authors regarded everything that they put into their works as important and worthy of our attention, including artistic aspects. 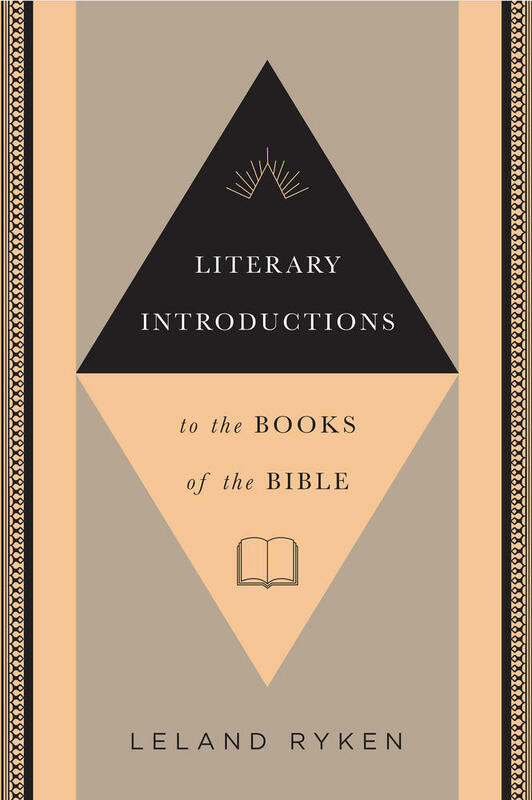 In this collection of literary introductions to every book of the Bible, renowned literary scholar Leland Ryken helps readers navigate the genres and literary features found throughout Scripture. 9. Respecting the literary aspects of the Bible is a way of observing the biblical authors' intentions. For a very long time, the cornerstone of evangelical hermeneutics has been authorial intention—the need to interpret a passage in keeping with an author's inferred intention. 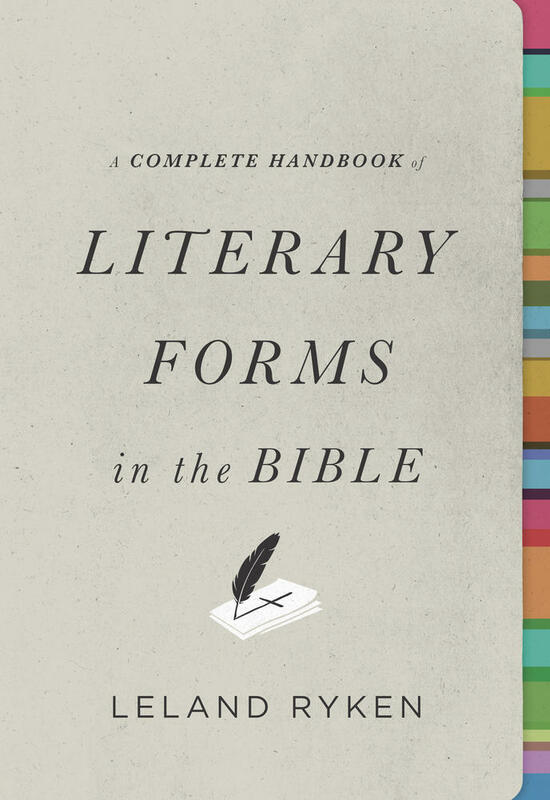 It is time that we put the literary approach to the Bible under that rubric. 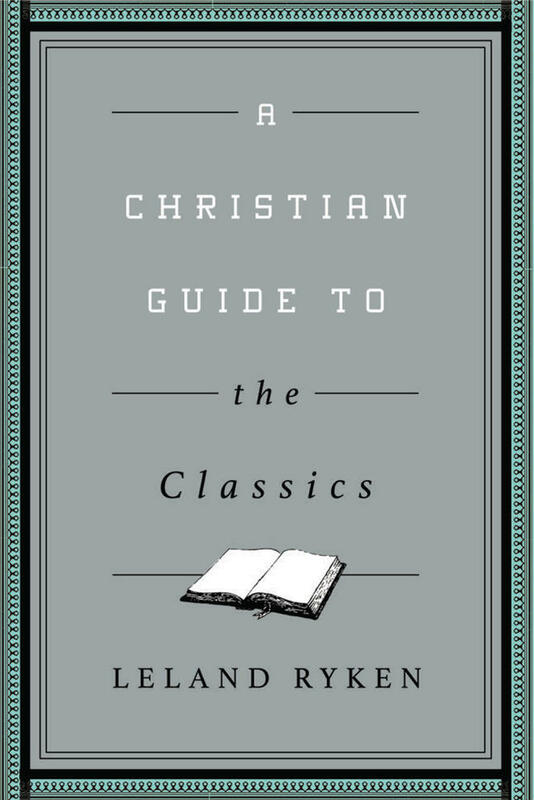 It stands to reason that if a biblical author entrusted his message to literary forms and techniques, he intended that we apply ordinary methods of literary analysis to the text. 10. Reading the Bible as literature is within every reader's ability. Because most evangelicals pay scant attention to the literary nature of the Bible, the misconception gets perpetuated that the literary approach is specialized and technical. In fact all it requires is that we carry over what we know about literature generally to the Bible. We have all had high school or college literature courses in which we learned that plot, setting, and character are the elements of a story, and that poets think in images and figures of speech. All we need to do is put what we already know into practice when we read and interpret the Bible.